The armbar finish position should be viewed like any other control position: it can lead you to a submission, but you must first maintain control of the position itself. 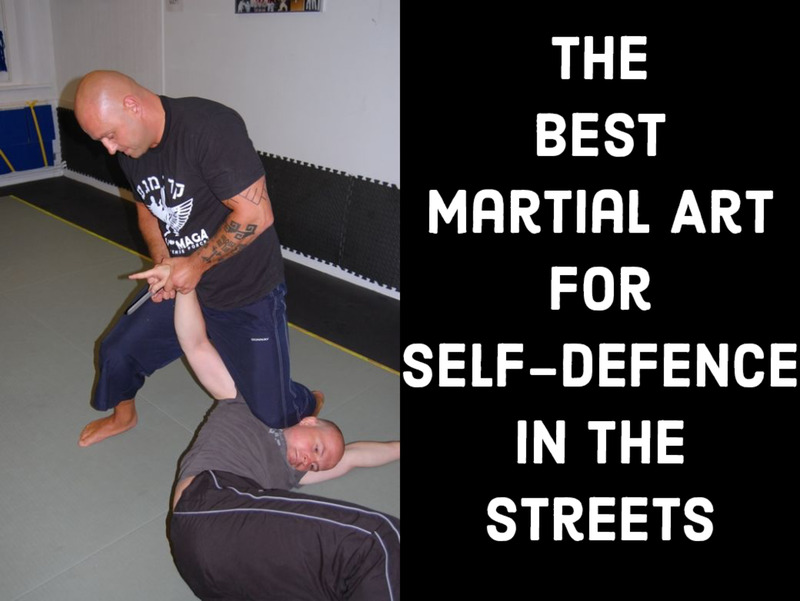 While controlling a partner, there are two predominant grips: the Kimura and the "pocket." Each grip has its own benefits, and sometimes you'll want to use one or the other, or switch back and forth when breaking grips. Let's take a look at some concepts and techniques that arise from the pocket variation. 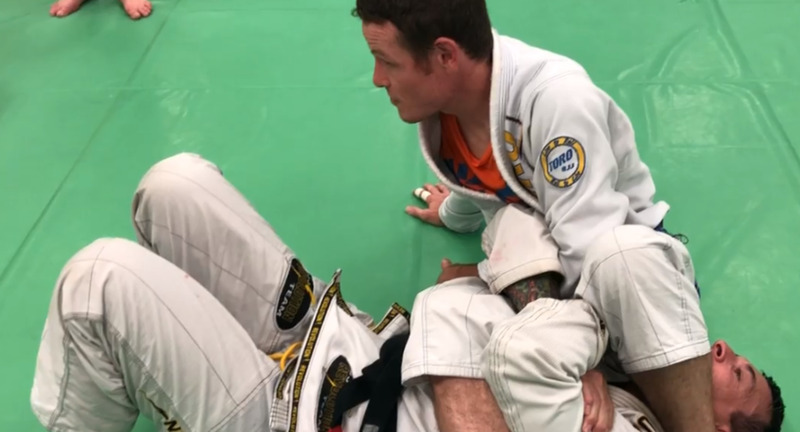 In the beginning of the armbar finish and grip break scenario, once you've established a solid top position, you will often end up with your left arm threaded through your partner's laced arms (assuming you are going for the armbar on their right arm). Start by reaching through deeper: this can be accomplished by reaching through, palm down, as far as you can, and then turning your palm up toward the ceiling, allowing your hand to weave through even further. Your elbow should roughly line up with theirs once this step is complete, and you should be able to pull your partner in tighter toward you, facilitating an ankle cross (if you prefer this method of control). Imagine putting your left hand into your right pocket, and you have the "pocket grip." You can now use your free right hand to grab your partner's pants (as shown in the video), or to post on the ground, helping to prevent them from coming up on top. The very simple grip break shown in the video is a good first option; you can often break their grip by simply straightening your top leg, turning your partner's head away. Another nice detail to help you maintain the pocket grip is to push your partner's elbow up as you're turning your palm up to the ceiling; this will help you get a much deeper grip and far better control. A second, powerful adjustment is to make a fist instead of "putting your hand in the pocket," so to speak (we'll still refer to this variation as the "pocket grip" anyway, for simplicity). This will help you create more tension on your partner's elbow and forearm, making it much more difficult for them to maintain their defensive grip. This is a great opportunity for you to do a classic "palm strike" grip break. Another viable option here is to hit a "hip bump sweep" grip break. This might also properly be called a "stand in base" grip break, because that's essentially what you're doing here. Start with your now-familiar pocket grip, and instead of straightening your top leg, instead try curling your leg in as close to their head as you can, facilitating a strong "table leg" of base for you. 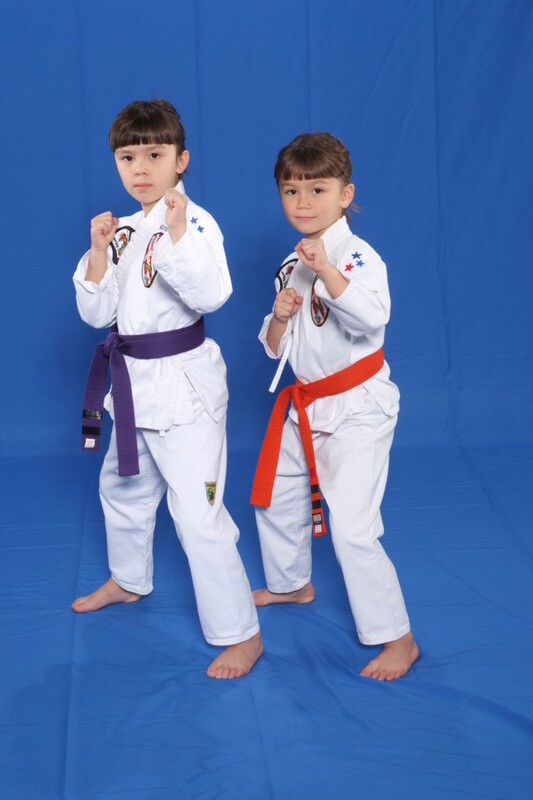 Post your right hand on the mat to your side, and simply execute a partial "technical stand up." When your partner's grip still isn't broken, and you can't stand up any further, just turn to your right, just like finishing a hip bump sweep. Another very useful benefit to the pocket grip is that your free hand can facilitate a wristlock. Even when your partner hides the arm you're trying to free underneath, you can still reach over and grip their knuckles. Just make a "rear naked choke" style grip this time, and lean toward your partner's hips (in order to prevent their escape) when you begin to free the arm if they don't tap to the wristlock itself. As you can see, the pocket grip provides a plethora of different grip break options and opportunities. It's not always the grip to use for every situation, but if you can make it a part of your armbar finish game, you should see your finish percentages go up over time. As always, please let me know if any of these techniques (or concepts) are helpful for you! Happy training!